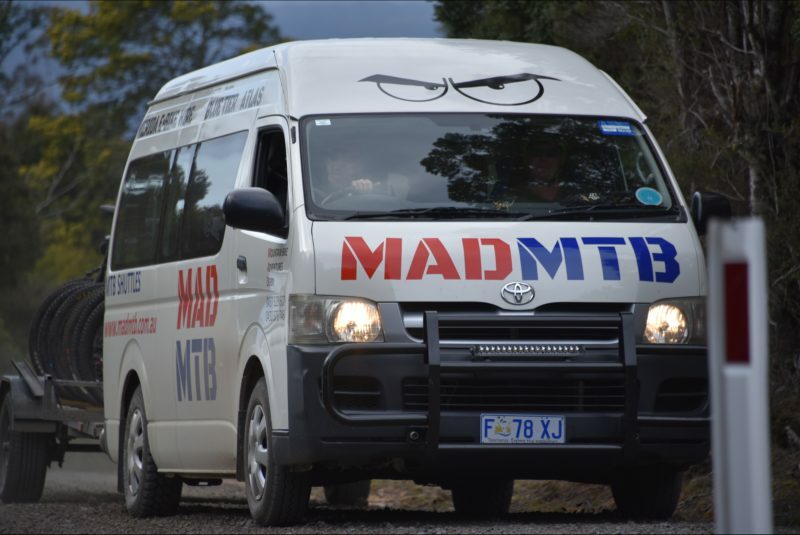 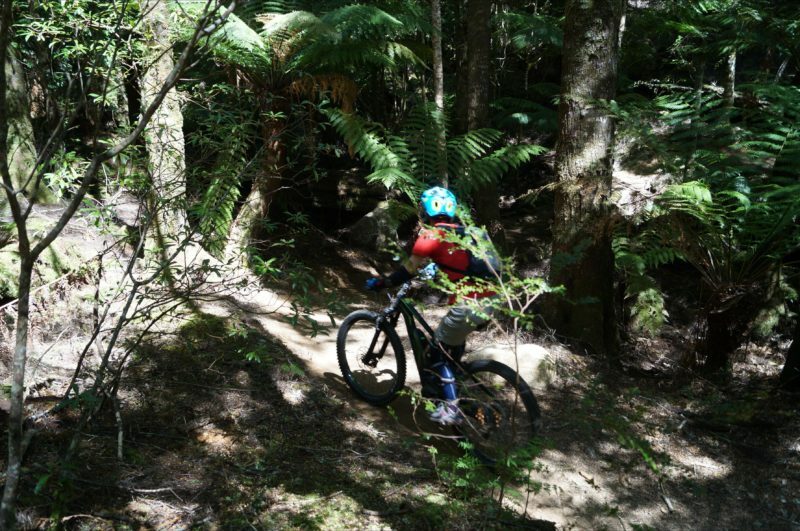 MADMTB hire a range of new season Merida dual suspension mountain bikes for riding the Blue Derby trail network in north east Tasmania. 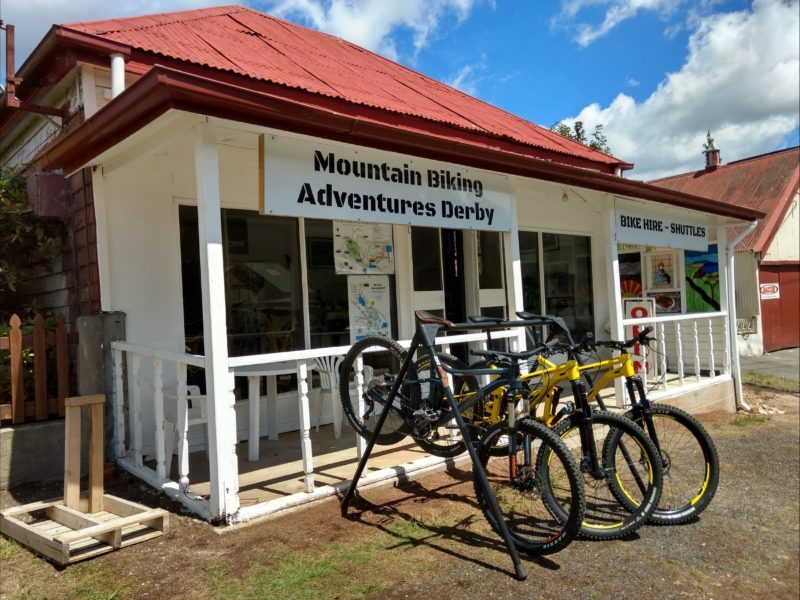 Their fleet of Merida ebikes, “all-mountain”, and “trail” bikes have been specifically selected and are the perfect bikes for the terrain at Blue Derby. 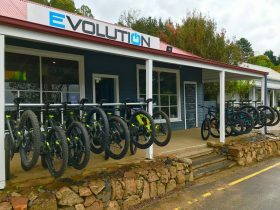 -Merida One-twenty 400 “trail” bikes.